To provide skin-loving properties to cosmetics and soaps. Salves, Balms, Soaps, Potpourri, Bath Teas. Sometimes used with a combination of other herbs such as chamomile, white willow bark, and meadowsweet. Physical Form: Whole flowers with stems. Downy with gold strands. Approximately 35 cups to 1 pound. DIRECTIONS: This product provides a natural botanical element to products. It is great for aromatic, hand blended potpourri, bath tea and embellishing soap. Incorporate slowly amount desired to achieve optimal performance. When added to a formula containing water, a preservative is required. When using in lotions, salves and balm, infuse the petals in oil and use the infused oil in your recipe. COMMENTS: this herb is VERY hard to find. I study herbalism and was so stoked to find it here. i have ordered from other places too, but WSP has the best quality! 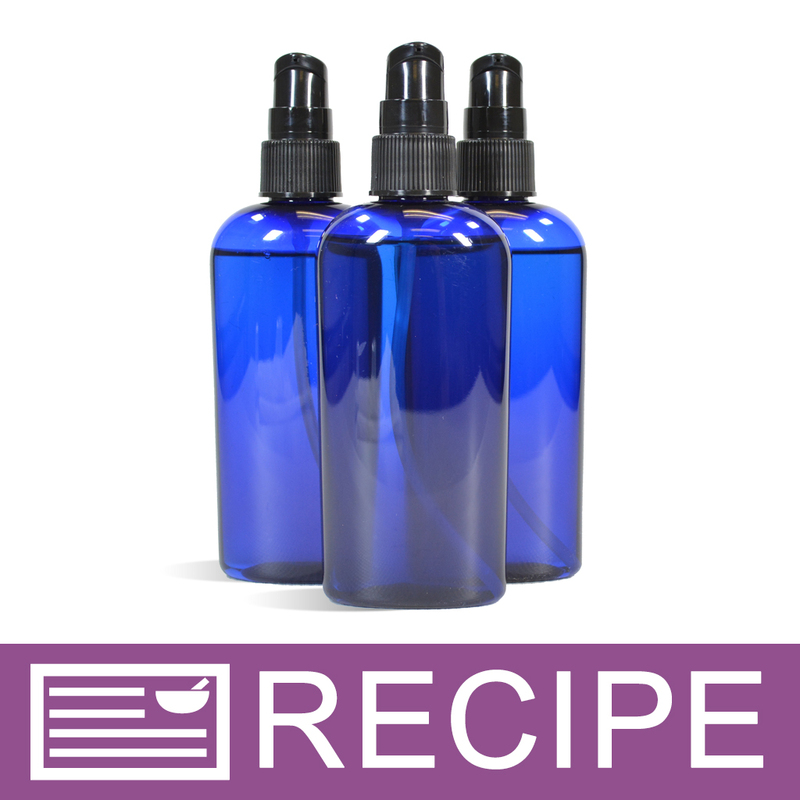 COMMENTS: I make a gel using an oil infusion with Arnica and several other herbs and essential oils. As it is for medical reasons I do not resell this product. It is strictly for personal use. This is a good quality dried herb and can also be beneficial in lotions, salves and balms. COMMENTS: I use these arnica flowers for oil infusions. This bag contains the flowers and the plants stems. COMMENTS: I am infusing the Arnica Flowers in olive oil to use in CP soap. I also use Arnica Flowers infused in sweet almond oil and infused in olive oil for salves. I was delighted at the size of the bag I received over other brands I have used in the past. There were a few twigs in the bag which I picked out. I would buy this product again. COMMENTS: Makes a nice addition to bath soaks, but I feel like there are a lot of stems in this product vs flowers. I would prefer a higher concentration of flower tops. COMMENTS: My first time using Arnica. I am using it to infuse into my massage oil. I use other botanicals and by comparison, this Arnica seems like a good quality product. COMMENTS: I infused these in coconut oil and made a whipped shea butter lotion with it. lovely additional properties to my lotion. COMMENTS: So many uses for Arnica! I infuse in oil for HP soap, add to bath salts and teas, and use the oil infusion to make salve. After shopping elsewhere for Arnica, I was thrilled with the bulk pricing here at WSP. I will buy this one again and again. "Is this Arnica Montana? Thanks! " Staff Answer Adele, Arnica Montana is the Botanical name, Arnica Flower is the same product by a different name! "In the package are we buying flowers and stems as the photo shows or are we buying the flower buds only? Thank you have a great day :.) "